The world of HR today is changing. The talent pool is becoming more global and tech-savvy, and candidates expect an online and mobile experience. HR organizations are looking to improve and streamline the onboarding experience, increase employee satisfaction, and focus HR staff away from mundane tasks. 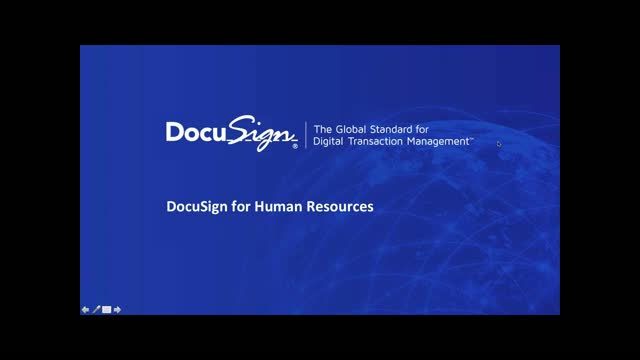 Learn how DocuSign can streamline and improve a wide variety of HR processes, cut costs, improve compliance, and free up staff time for other critical HR functions.